Recorded in artist’s studio in Los Angeles, July, 2016. Division of Trust is dedicated to Virginia Pulido 1923-1995. 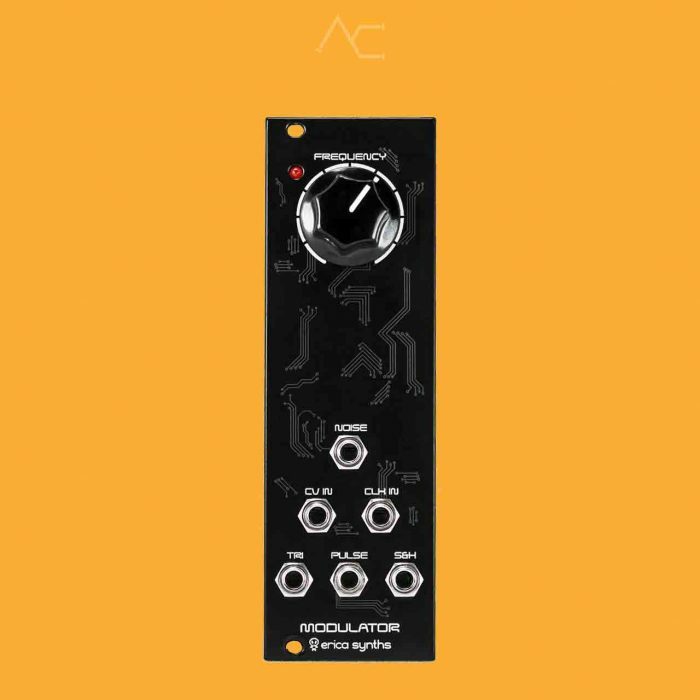 Division of Trust EP is comprised of two individual live performances recorded in a single take without any multi-tracking, as with all Hypoxia recordings. 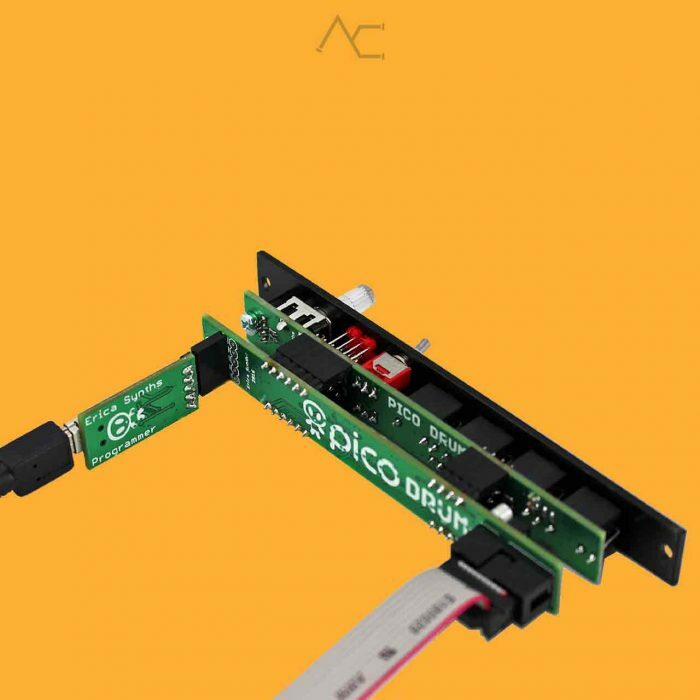 This process is vital to the dynamics and emotional movement of the music so that each piece reflects a particular moment, even its imperfections. 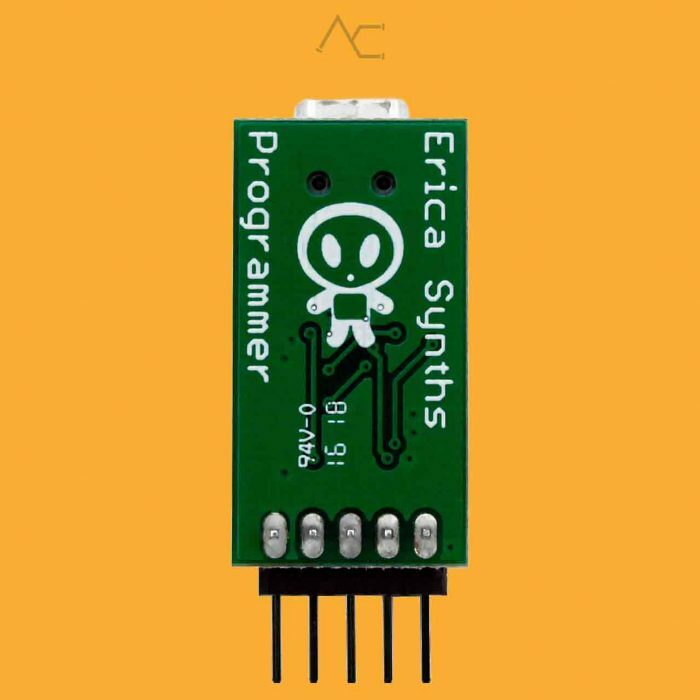 Erica Synths DIY Modulator is 35mm deep, skiff friendly, has solid mechanical construction and doesn’t require wiring. 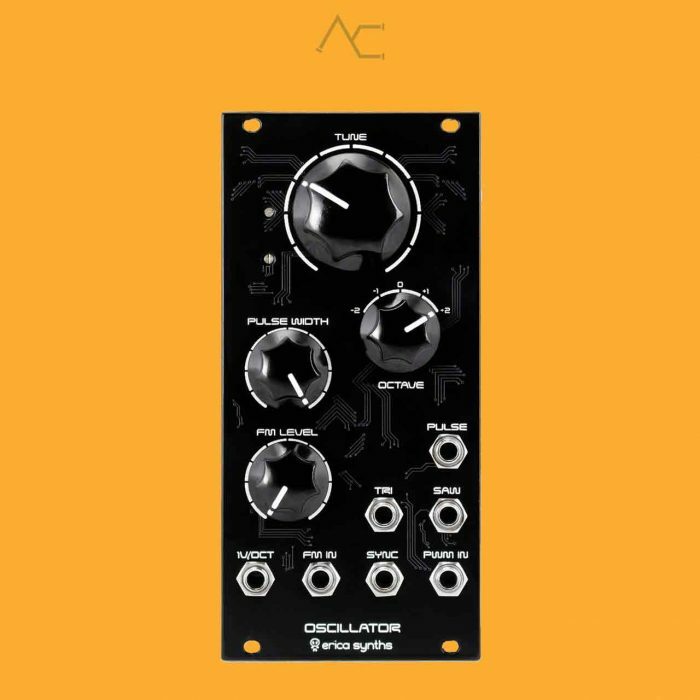 The Modulator essentially is LFO with simultaneous triangle and square wave outputs, clockable S&H with external CV input and noise source. 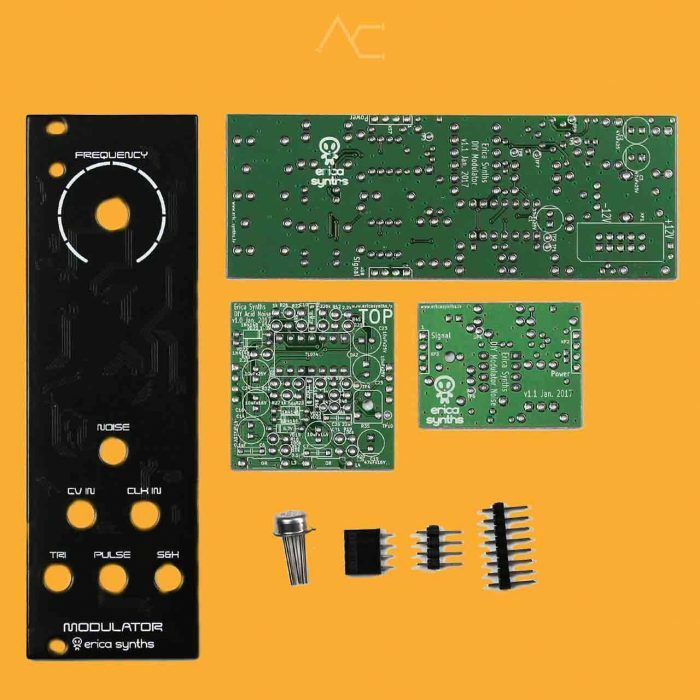 A kit comes with two versions of noise generator – simple, transistor-based and more complex Zener diode-based one. 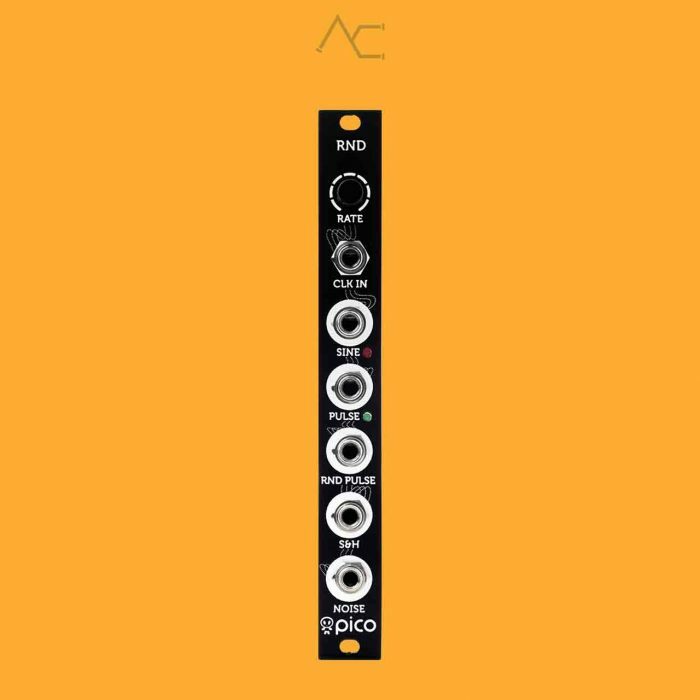 Latest provides perfect, full spectrum white noise. 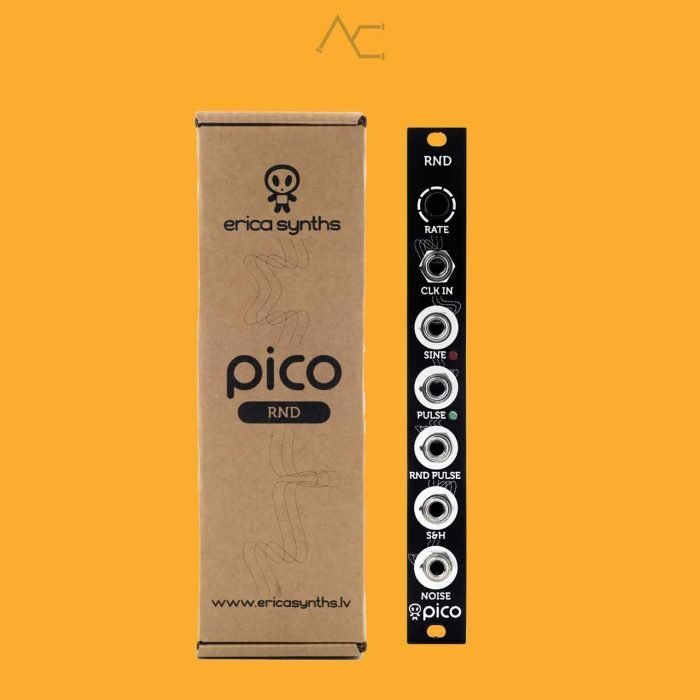 Erica Pico RND is combined LFO/random source module. 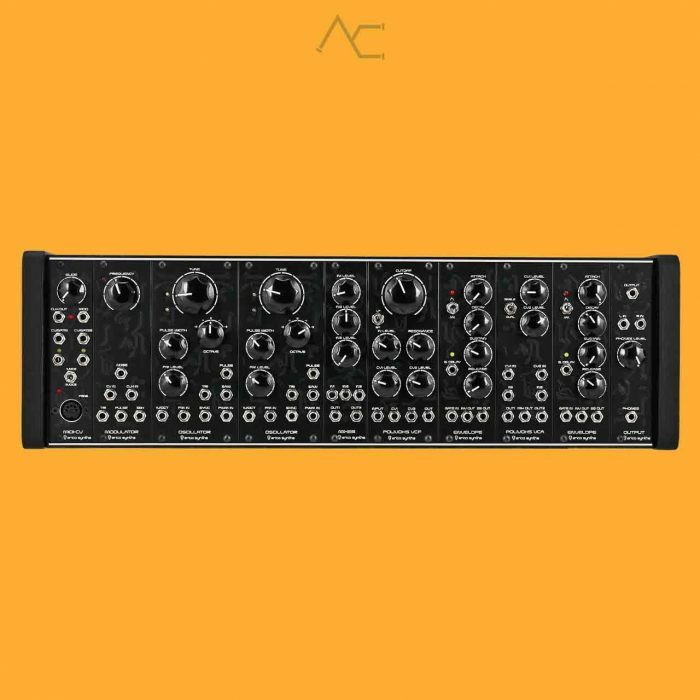 It generates sine LFO waves, white noise, S&H CV and some interesting stuff – random triggers and pulse wave with random duty circle; basically, everything, you need, to bring some uncertainty in your modular setup.